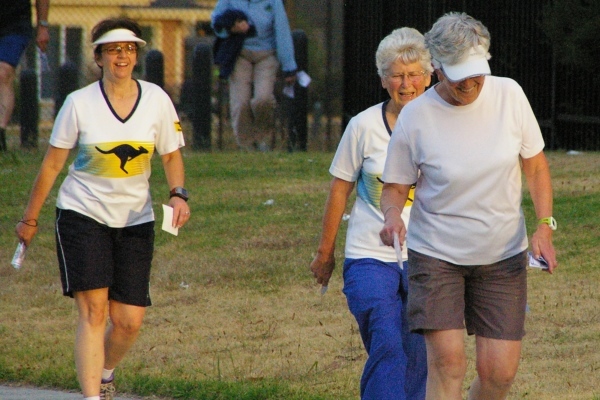 In 2009 the Park and Street Orienteering Committee sanctioned the formation of THE MILLENNIUM CLUB to acknowledge and honor the long serving participants in Park and Street orienteering in metropolitan Melbourne. 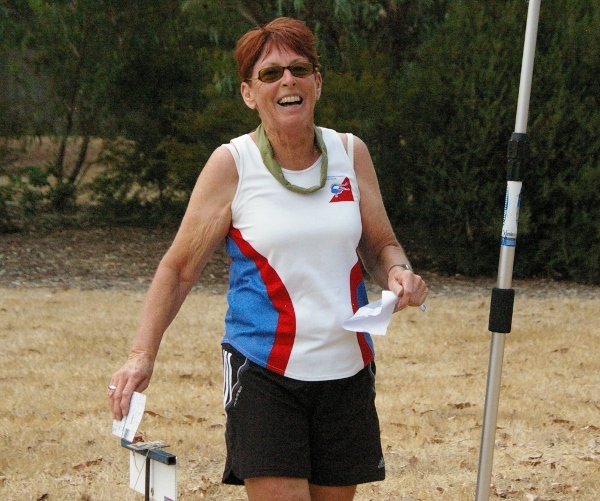 In 2013 the Urban Orienteering Committee extended the eligible events to include the Geelong and Macedon Ranges Series and the Sprint into Spring Series. Legend Member: Participates in 1000 Street-O events since the start of this millennium (1st January, 2000) and will be regarded as a full member of The Millennium Club. Legend members will be presented with a special TMC cloth badge (1000), a special TMC (Legend) key-ring and a Certificate of Recognition. Legend members will be identified with a number which represents the chronological order in which they have qualified for The Millennium Club. Companion Member: Participates in 750 Street-O events since the start of this millennium (1st January, 2000) and will be regarded as a provisional member of The Millennium Club. Companion members will be acknowledged with a special TMC cloth badge (750). Associate member: Participates in 500 Street-O events since the start of this millennium (1st January, 2000) and will be regarded as a provisional member of The Millennium Club. Associate members will be acknowledged with a special TMC cloth badge (500). 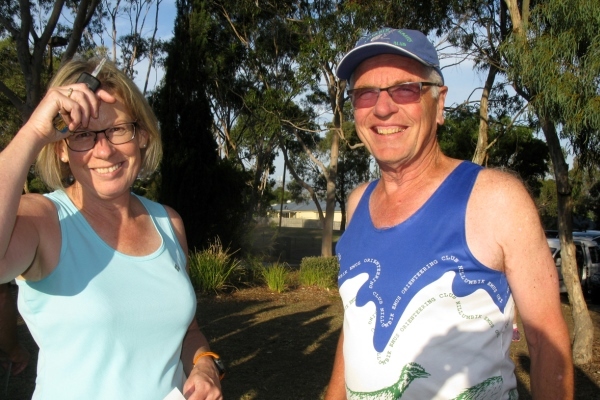 Participation in all Melbourne, Geelong and Macedon Ranges Street-O events since the 1st January 2000 and the Sprint into Spring Series are recorded on The Millennium Club Attendance Database which is updated monthly. The database is displayed on the OV website for all Street-O participants whose attendance exceeds 100 events. Eligible events are those fixtured in OV’s Park and Street Orienteering Program, including Sprint Into Spring, but excluding bush events. Participation is defined as registering, visiting at least one control, and returning to the finish. Group entries will only be recorded where special circumstances exist. Individuals within groups will not be recorded. Course setters will be recorded as participating when identified in results.